Powerful, energy efficient Skylake PC, available as standalone embedded computer or integrated with modular displays for panel PC solution. The P2002 is powered by the 6th Generation (Skylake) Intel Core i5-6300U CPU, offering significantly more computing power, faster data processing and a 40% boost to graphics performance over previous processor generations, all while consuming only 15W of power. Integrated HD 520 graphics make the P2002 ideal for HD image and video reproduction in kiosk and digital signage applications. Up to a class-leading 32 GB of DDR4 memory allows for twice the data bandwidth of DDR3 RAM, making the P2002 an ideal data acquisition device or IoT gateway. Meanwhile, dual 2.5" SATA bays (one internal, one externally accessible) provide ample data storage and RAID capabilities. 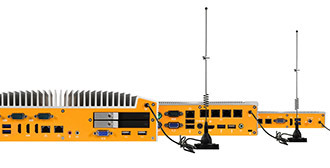 The P2002 is also available with optional 4G LTE connectivity, enabling remote network access or failover protection. The Cincoze P2002 has been engineered to stand up to the most extreme computing environments. Fanless and ventless construction leave no ingress points for contaminants and cableless and jumperless components provide no connections to loosen or shake free, even in vibration-prone environments. The P2002 is rated for reliable operation in temperatures as cold as -25°C and as hot as 70° (without display panel).  Additional features like over voltage, over current and surge protection, as well as industry-leading electrostatic discharge (ESD) shielding all contribute to the P2002's impressive reliability. Offering the ultimate in application flexibility, the P2002 utilizes Cincoze's patented Convertible Display System (CDS) to interface with any Cincoze display to create a thin, sleek, all-in-one panel PC solution. This allows the P2002 to offer features seldom seen in a panel PC like a 9~48V power input range and optional ignition sensing for in-vehicle applications. Connectivity is a standout feature of the P2002. 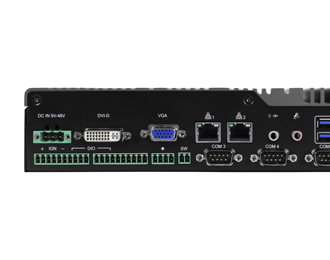 Native I/O includes VGA and DVI, offering dual display support, dual Gb LAN ports, 5 USB (4 USB 3.0, 1 USB 2.0), 6 RS-232/422/485 COM ports and versatile DIO. I/O options can be expanded further by utilizing 2 full size Mini PCIe expansion slots. 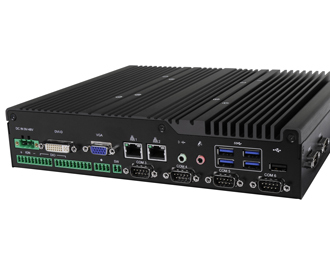 The P2002E (expandable) system adds an additional PCI/PCIe expansion slot for integrating more I/O or specialized expansion cards. 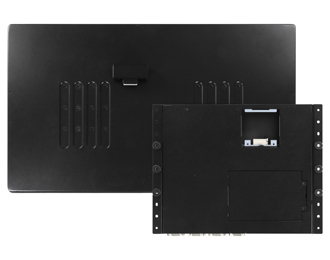 Cincoze even offers a range of optional I/O expansion kits that can be quickly integrated to add additional COM, LAN, USB and even Firewire connectivity. 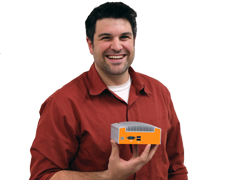 This system is compatible with our Extrovert 4G LTE technology, an integrated modem pre-certified to operate on many of the world’s most popular cellular carrier networks. Extrovert 4G LTE hardware is ideal for today's mobile, edge computing and Industrial Internet of Things applications. To take advantage of this feature, simply configure your system with Extrovert 4G LTE connectivity and then contact your carrier to activate. 10" x 8.66" x 2.12"
For the monitor only version please see the Cincoze Monitor. Please be aware, if configured with the automotive ignition sensing function, this unit will not power on with default AC adapter wiring. Please refer to the manufacturer's official documentation. The system's operating temperature range is dependent on the operating temperature ranges of the individual components. For a fully wide-temperature solution, please select the wide-temperature component options from the dropdowns above.